Good Afternoon !!!! Hope you are all doing well and are getting ready for the weekend! 2.Highlight your brow bone. (underneath the arch). 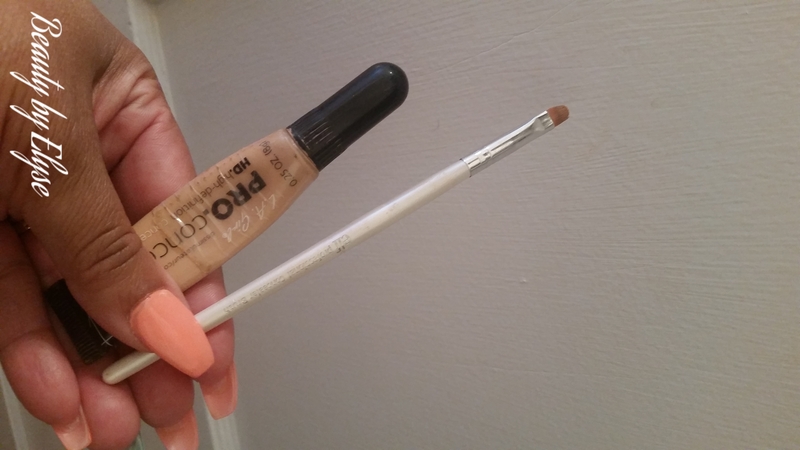 I don’t do this everyday because sometimes I’m just plain lazy, but it makes a world of difference for your brows. It gives them a clean, crisp look. 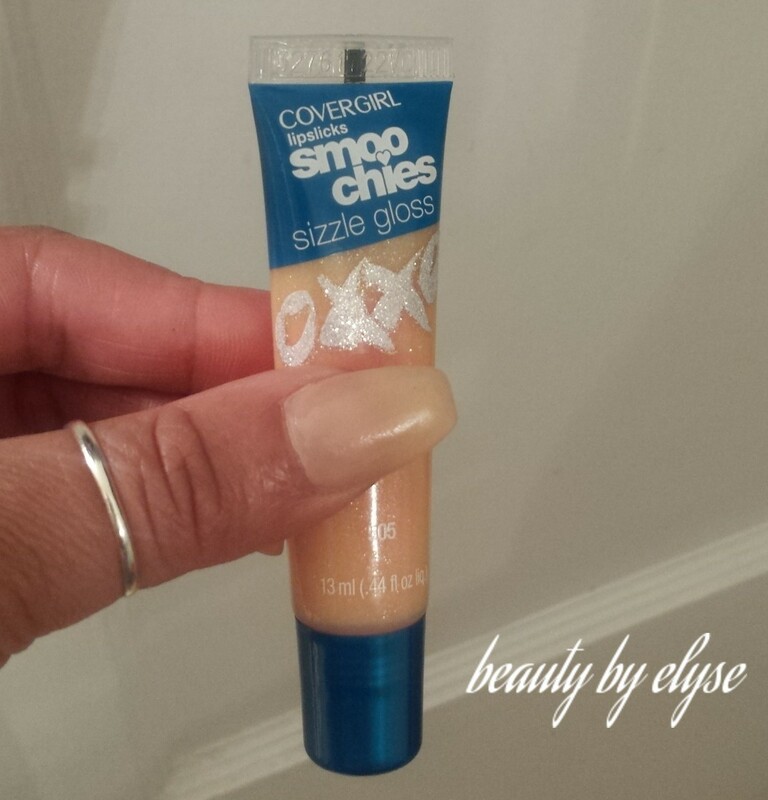 For this I used my ELF mini concealer brush, which was $1.00 (check out there website for other great beauty finds). I used my L.A. Girl Cosmetics pro concealer to highlight which is only $2.99 🙂 The line doesn’t have to be perfect because your going to blend it out. The goal is make your eyebrow look like you just got them done. 4.Highlight. 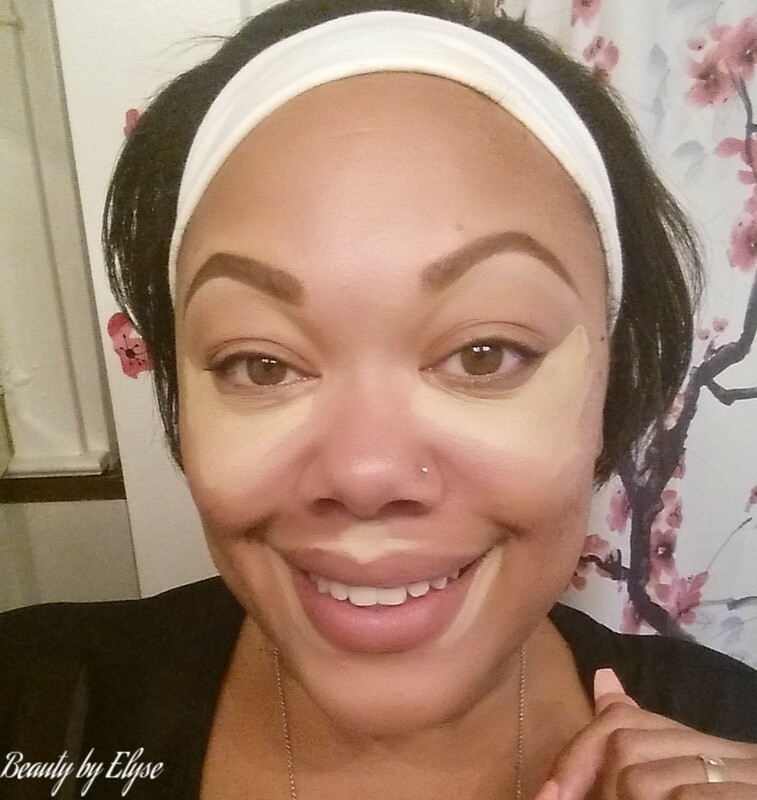 Now you can do this before you apply your foundation or after, totally up to you. I like to highlight under my eyes, above my lips, around my lips and my chin. 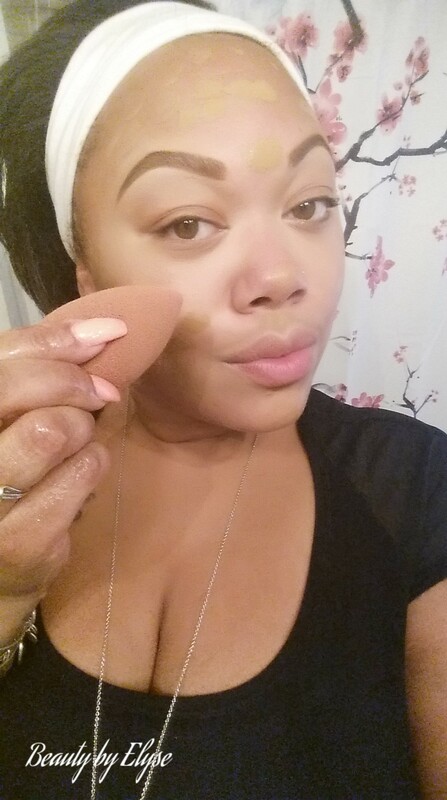 I typically either use my concealer brush (which can be purchased at ELF cosmetics website or in Target for $3.00) or my beauty blender ($20.00 at Sephora) I used my Maybelline Fit Me concealer. If you haven’t noticed I’m a huge fan for the Maybelline Fit Me line. 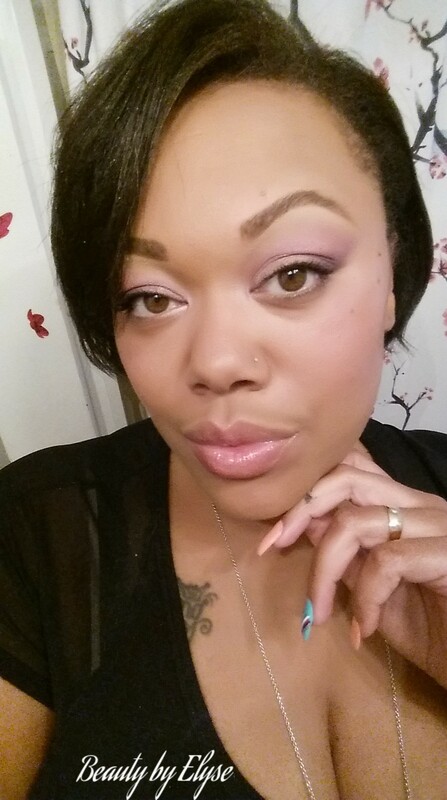 To see more of my favorite foundations and concealer check out these post. 5.Set the foundation. 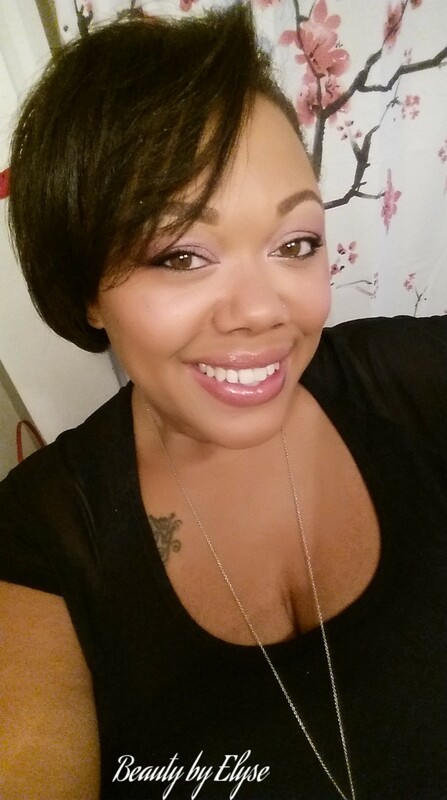 Setting your foundation is really going to help it last longer and prevent it from shifting on your face. If you have oily skin it will also help to cut down on the shine. This is one of the reasons I use Matte foundation to reduce a shiny look on my face. 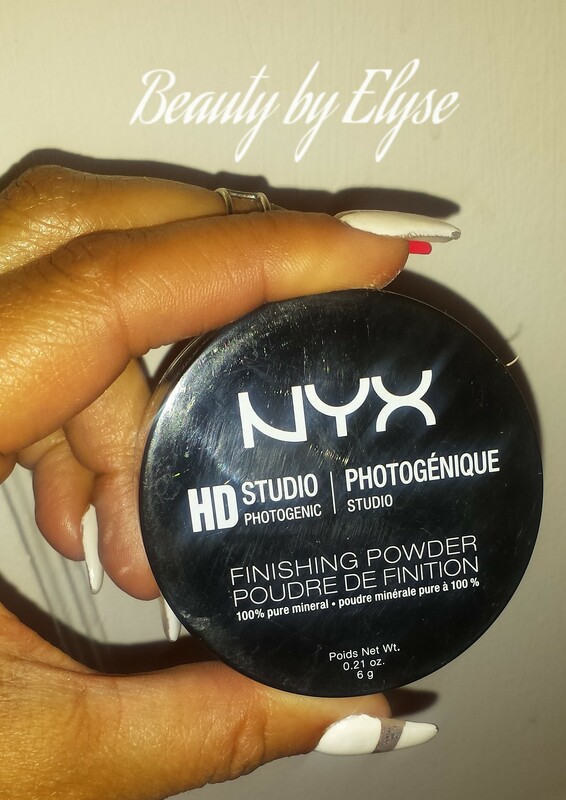 I like to set my face with NYX HD Studio finishing powder, which you guessed it… can be purchased at target for $9.99. 6.Apply Eyeshadow. 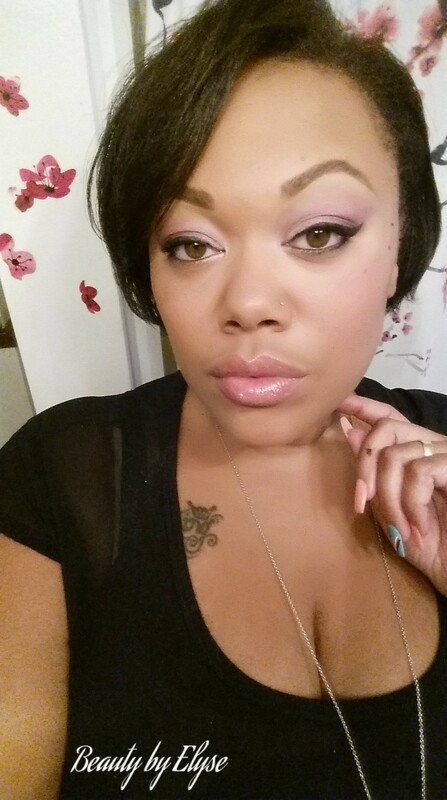 For this look I used my ELF Cosmetics eye shadow palette. 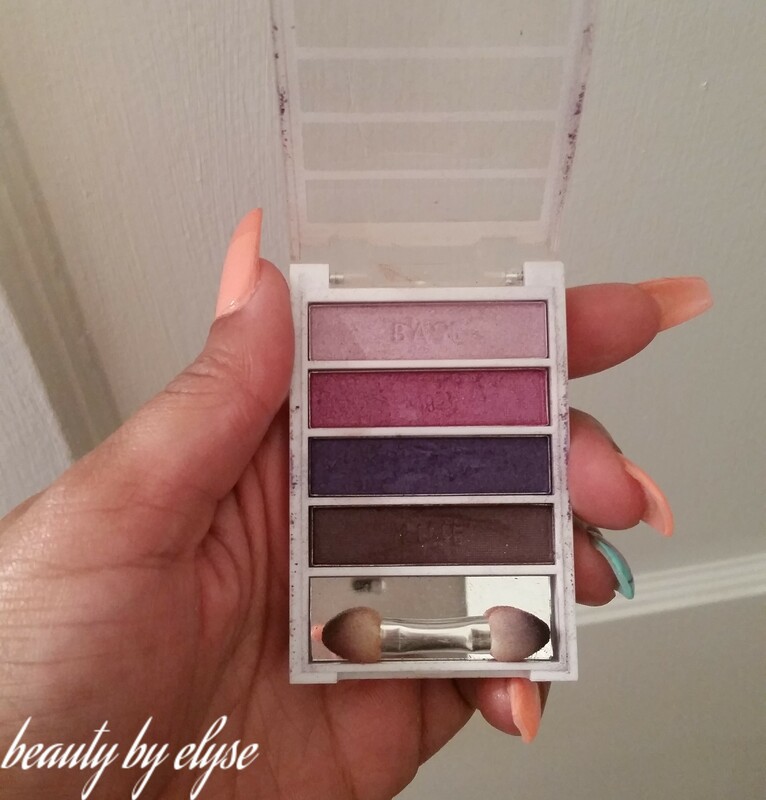 I love these colors because they are very light and create the perfect daytime look. If you are a beginner it gives you step by step as to where you should apply the certain colors (base,lid, crease, and highlight or corner of the eyes). 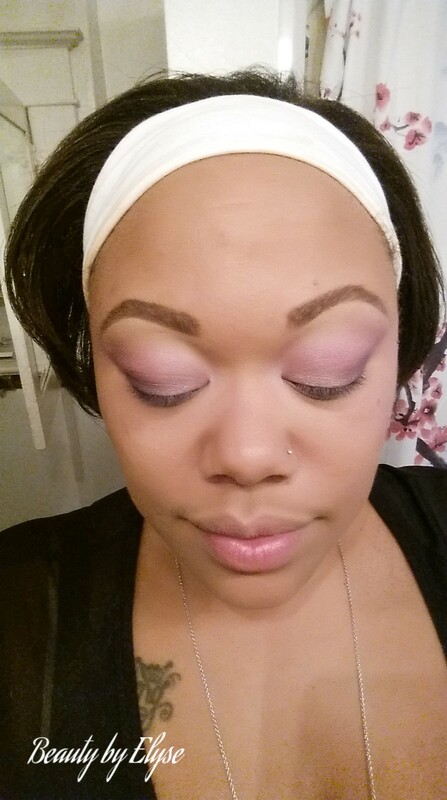 Well as usual I hope that you enjoyed my post and gathered a few ideas for your back to school makeup routine. If you have any of these products or try this look, share it with me I would love to see it 🙂 Let’s connect you can find me on Facebook Twitter and Instagram ! Don’t forget to like, comment, follow or share 🙂 sharing is caring! Until next time…. 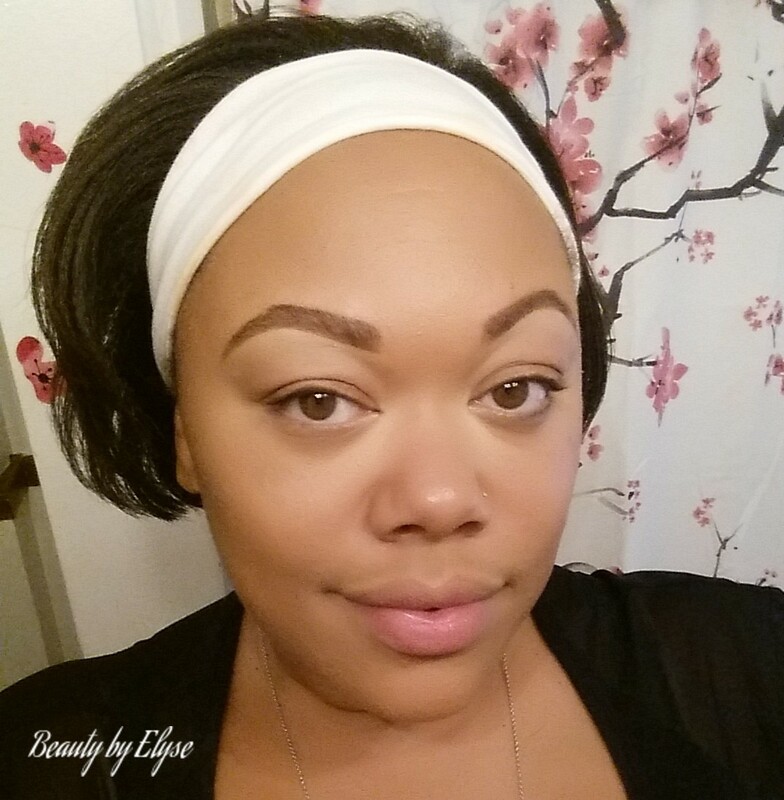 Start your day with the Perfect Eyebrows! Stunning! I love how all the products are those that you can find in the drugstore. Great post. Thank you, I try to give a variety to help anyone I can 😊. And the products are good quality. Thank you 😊you’re right def practical for wotk.